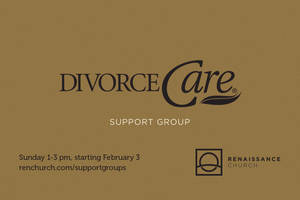 You don’t have to face life after a divorce or separation alone. 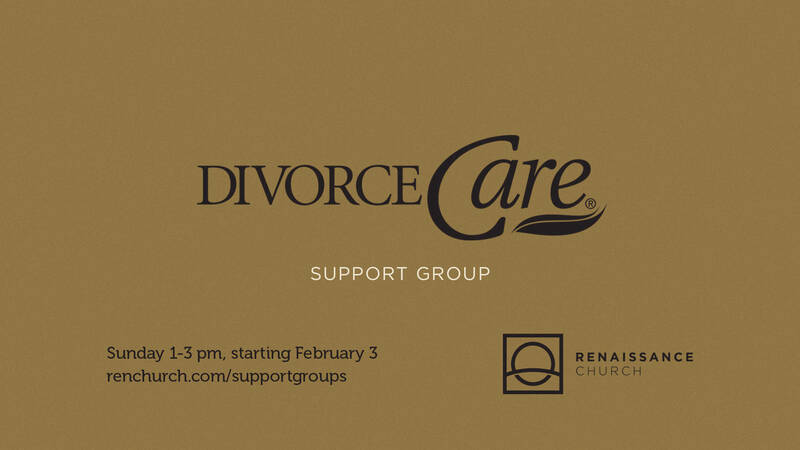 Each meeting of the DivorceCare Support Group includes a video featuring comments with experts, a focused support group discussion, and personal study and reflection with a workbook. Fee: $20. You are welcome to join the group at any point. Registration (encouraged, but not required), the schedule, and more information is available online.